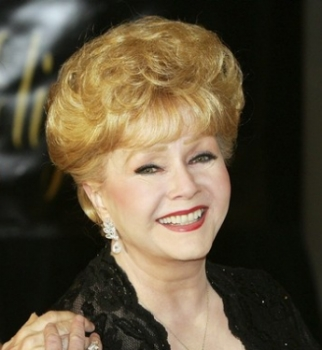 Legendary actress Debbie Reynolds was hospitalized after suffering from “an adverse reaction she experienced to a medication she was currently taking,” according to her representative. 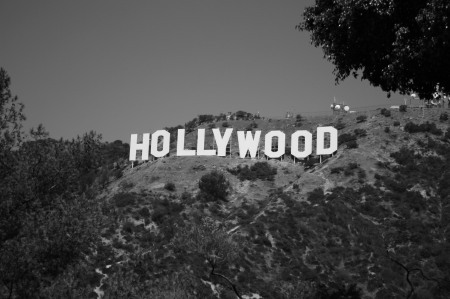 The iconic Hollywood sign is getting its first makeover in roughly 35 years this week. 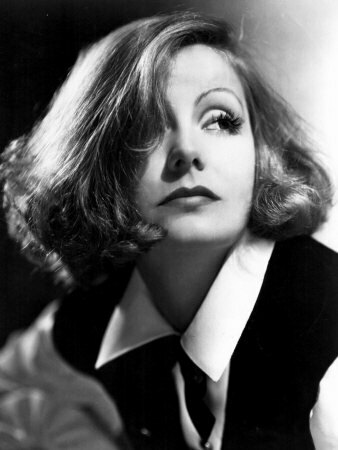 Greta Garbo might have been known for her fierce sense of privacy, but this december we will be able to see more of her personal life as her belongings will be auctioned off. 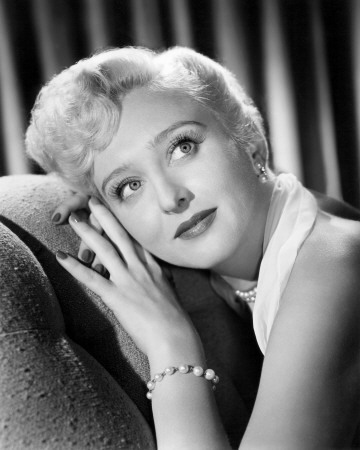 Actress Celeste Holm passed away yesterday at the age of 95. Kim Novak has finally put her hands and feet into wet cement in front of Grauman’s Chinese Theatre last Saturday. 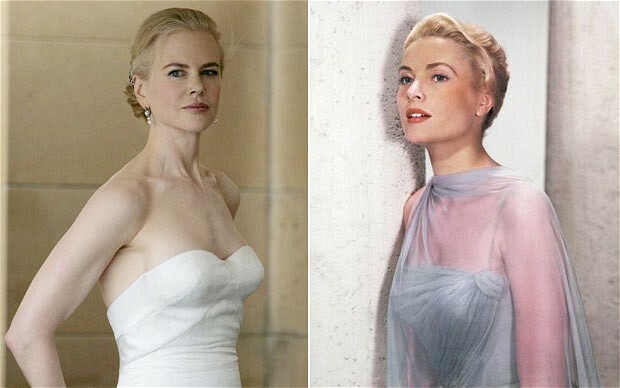 Hollywood bible Variety has reported that Nicole Kidman has beaten out some stiff competition in to grab the role of Grace Kelly in the upcoming film Grace of Monaco. 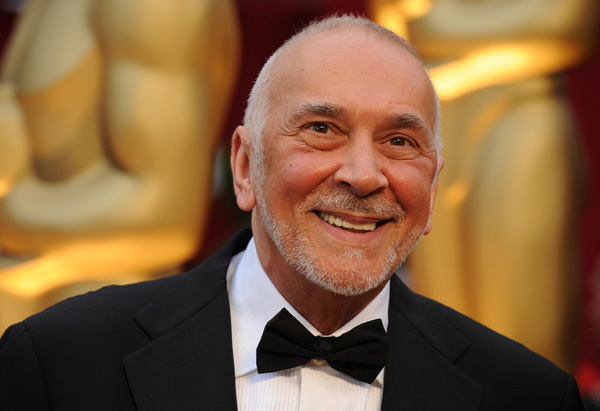 Actor Frank Langella, who is known for his roles as Dracula, Sherlock Holmes and Richard Nixon, has written a tell-all book about the Hollywood icons he once worked with. The book is called Dropped Names: Famous Men and Women As I Knew Them. Nearly three dozen movie theater posters from Hollywood’s Golden Age were found in an attic in Pennsylvania. 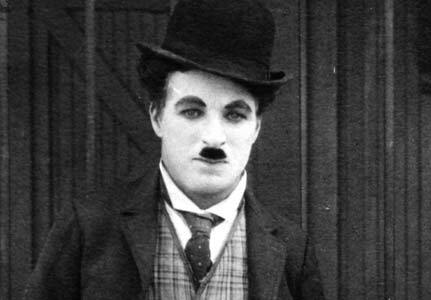 Documents released today have revealed that the British MI5 investigated Charlie Chaplin’s background in 1952 but were unable to find his real name or place of birth. 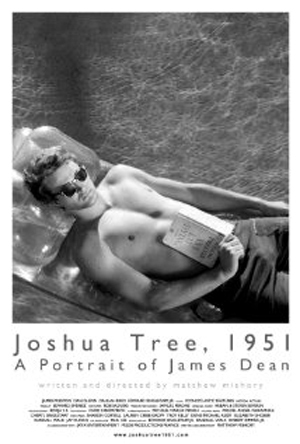 Marilyn Monroe is not the only one who’s life can be seen in cinema’s this year (in My Week With Marilyn starring Michelle Williams), James Dean has been given the honour as well. The townhouse that was used for Breakfast At Tiffany’s is for sale. Number 169 East 71st Street on the Upper East Side in Manhattan is featured prominently in the movie. 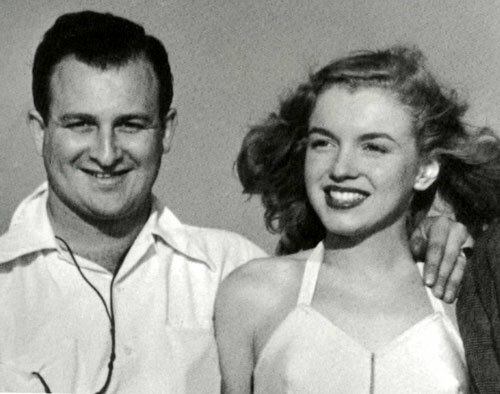 Copyrights and images from Marilyn Monroe’s first photo shoot sold for $352,000 at an auction. 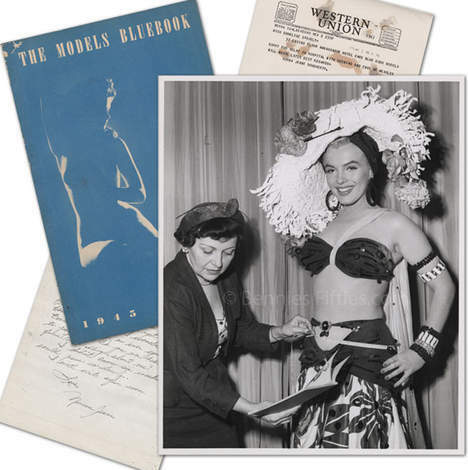 The pictures were the highlight of the Beverly Hills Auction ‘Icons & Idols’. The photos come with negatives and the rare right to sell and distribute them.